It has come upon us again: the time of year when we give thanks and then go shopping. My internet surfing has been inundated by Black Friday deals extended for a few more days, Cyber Monday discounts piling up, and Facebook countdowns of the number of shopping days until Christmas. It is easy to get caught up in it all and run after the latest deal. Or to lament the state of our society that we so quickly turn to consumerism after consuming a family meal. But I think that there’s a middle ground. 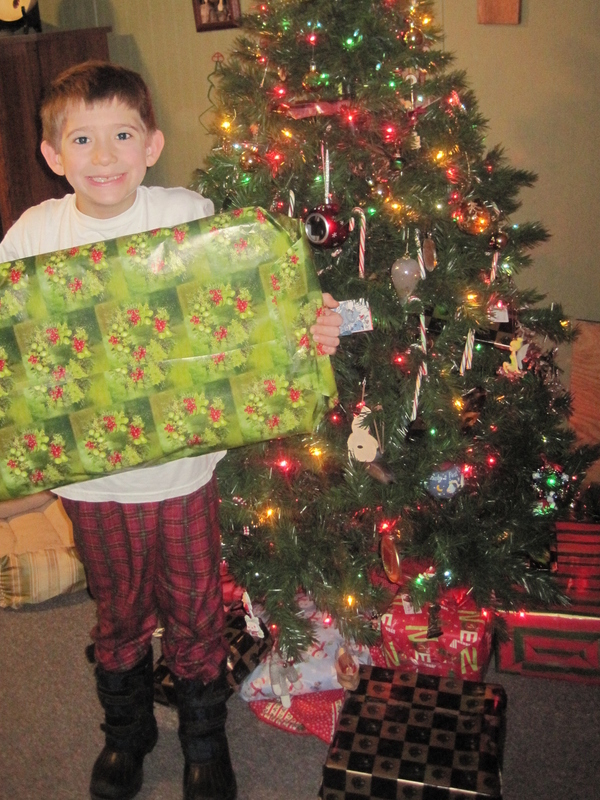 I imagine my son opening up the gift I went out to buy early Friday morning. He’s going to love it. Seeing that joy is one of my favorite things about the holiday season. I can’t wait until Christmas morning. And I’m really thankful that there was a deal that turned something unaffordable and not within my budget into a very special gift that I could bless him with. Setting aside a time that allows you to stretch your money is actually a pretty great idea. I think the key is to remember what you are stretching your money FOR. Is it to be able to get more “stuff” with the same amount of cash, or is it to be able to purchase something really special that you would not have been able to otherwise afford? Is it to increase your own pile of things, or to bring joy to others? Is it creating greed and selfishness in your heart, or joy and excitement? I love being able to bless in the holiday season, and I like that I get this opportunity to do it more effectively. And that’s why I’m so excited about #GivingTuesday. This year, Tuesday has been set aside to do a different kind of stretching with our dollars. To bless in ways other than with physical presents. To bring joy in tangible ways. It’s an opportunity for us to work together to make what would be unattainable on our own into a very special gift for others. Thanks to a corporate sponsor, every dollar given on #GIVINGTUESDAY will be matched up to $5000! How many of us went out this weekend and bought something that was 50% off? How many of us were excited to get something that was otherwise out of our price range? On #GivingTuesday, we can do something together that will be a gift none of us could afford on our own. It’s a deal that will bring joy and hope and help. If we all work together, we can raise $10,000 in a day. That is a stretching of a dollar that fills my heart with more excitement than a deal on a video game or a toy or television ever could. And taking advantage of this deal on #GivingTuesday means that New Horizons for Children will be halfway to its year-end goal of filling its Bright Future Fund with $20,000. 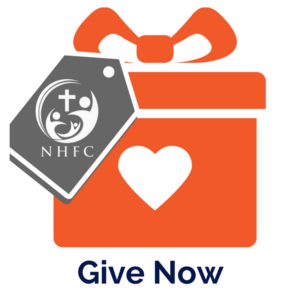 These funds will be used to support the mission trips that NHFC has planned to our current host countries, but more importantly, it will be used to reach a new country in Eastern Europe. A whole new country of orphans in need. A whole new country of children able to have arms wrapped around them and songs sung to them and love poured into them. A whole new country of hearts waiting to hear the love of God. That is a gift I want to give this holiday season. It’s a deal that is bigger than any I got on the presents that will be under my tree this Christmas. It’s a gift that will resonate in eternity.